An evening to support NFP’s vision to ensure nurses for tomorrow. Shannon Miller remains the most decorated Olympic gymnast in American history with two gold, two silver, and three bronze medals. She is the only female athlete to be inducted into the U.S. Olympic Hall of Fame – twice! In 1996, she led the “Magnificent Seven” to the U.S. Women’s first-ever Team Gold. For the first time for any American gymnast, Shannon captured Gold on the balance beam. Retired from competition, Shannon has moved from Olympic athlete to advocate for the health and wellness of women and children. She launched her company, Shannon Miller Lifestyle: Health and Fitness for Women, in 2010. In January 2011, Shannon was diagnosed with a rare form of ovarian cancer. She had the baseball-sized tumor removed successfully and followed up with an aggressive chemotherapy regimen. Shannon has remained open and public about her diagnosis and treatment. She is cancer-free and continues to be an advocate for early detection, awareness, research, and survivorship. Her book, It’s Not About Perfect: Competing for My Country and Fighting for My Life, encourages and empowers others to overcome their personal challenges. 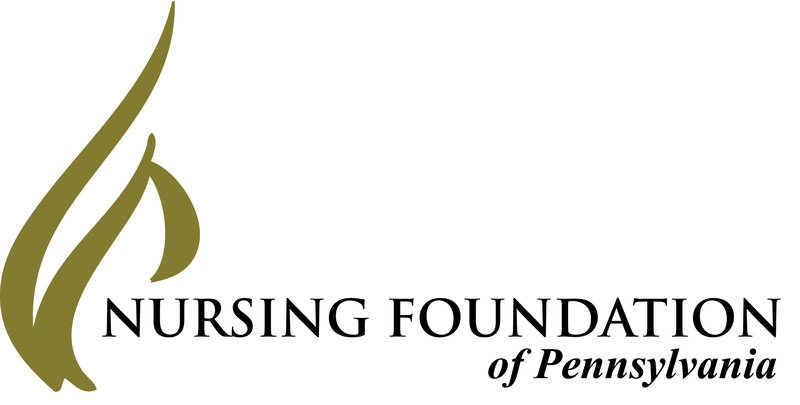 For 35 years, the Nursing Foundation of Pennsylvania (NFP) has provided nurses with scholarships and educational programming through a partnership with the Pennsylvania State Nurses Association. For the 17th consecutive year, nurses were ranked highest for honesty and ethical standards, earning them the top spot among a diverse list of professions. Today, NFP offers you an opportunity to give back to this profession. Scholarships enable recipients, including students and graduate nurses returning to school, to focus on their studies. A highly educated nursing workforce results in better patient outcomes and more efficient, cost-effective care. We invite you to join us in our efforts to provide the resources necessary to prepare a nursing workforce that is critical to meeting our nation’s healthcare needs. As healthcare advances, nurses are committed to securing and furthering their education, improving the level of care delivered to you, your loved ones, and every person in the community. Please help to make this possible with your contribution. Reserve your spot today. Deadline: Oct 2. Contact Paula Lasecki at 717-827-4369 or email plasecki@thenfp.org. Color program ads may be purchased separately. We invite you to attend, sponsor, and be recognized as we help change lives and build a stronger healthcare community. Guests include philanthropists, business leaders, educators, healthcare experts, and nursing students. The Gala will include a VIP reception for the Black & Gold Premier sponsor, catering by the Hilton, lively cocktail reception entertainment, auction items, mingling with fellow leaders and colleagues, a custom treat by Frederic Loraschi Chocolates, and more more.